Australia has many opportunities for foreign students who want to further their education. We have put together a list of state and university scholarships that we think are the best. This scholarship was created by the Department of Foreign Affairs and Trade for people from the Indo-Pacific region who want to further their technical education; it offers support to both undergrads and post-grads, and it includes benefits such as free tuition, paid air travel, a housing and living stipend, and Overseas Student Health Cover. This is a scholarship that offers full financial support for international students seeking a post-graduate education. Benefits include tuition fees, travel allowance, and a housing and living stipend. Australia has this program for post-graduates wanting to do research and wanting to work with leading Australian researchers and scientists. The program gives students two years to complete their master's degree, and it gives them three years to complete their doctorate. Additionally, this scholarship covers tuition and healthcare costs. The University of Sydney offers post-graduate programs for eligible students, and their program covers tuition, offers a three-year living stipend, and it will grant a semester extension for Ph.D. candidates. For high-achieving international students, Melbourne University offers a scholarship with many comprehensive benefits, including a living allowance, relocation allowance, sick leave, maternity leave and parental leave for those with children. 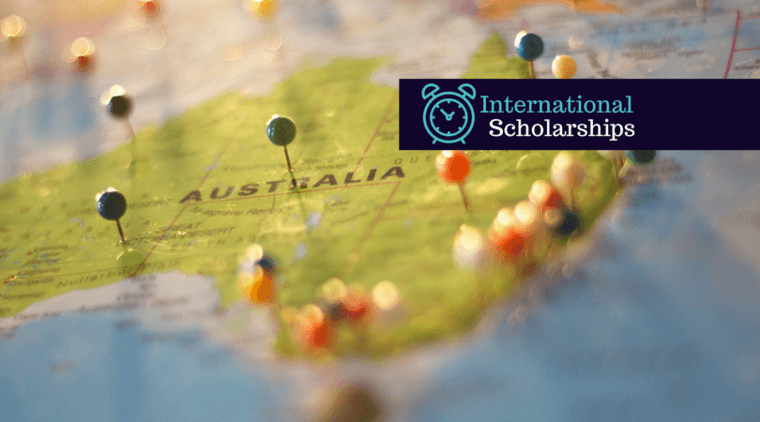 This program is offered by the University Adelaide for international students who can benefit the university's research programs, and it covers tuition fees, an annual living allowance, and health insurance. For international students studying Macquarie North Ryde campus seeking their undergrad and post-grad education. Their scholarship is worth $10,000. As you can see, there are many different opportunities for foreign students looking to study in Australia. Think carefully and choose the program that is best for you.